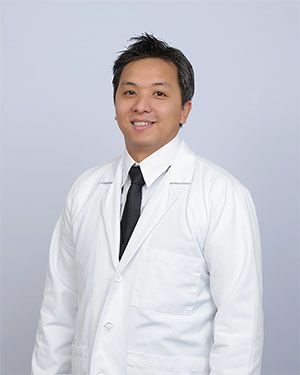 Dr. Pham's main goal is to provide top notch dental care using modern day techniques. 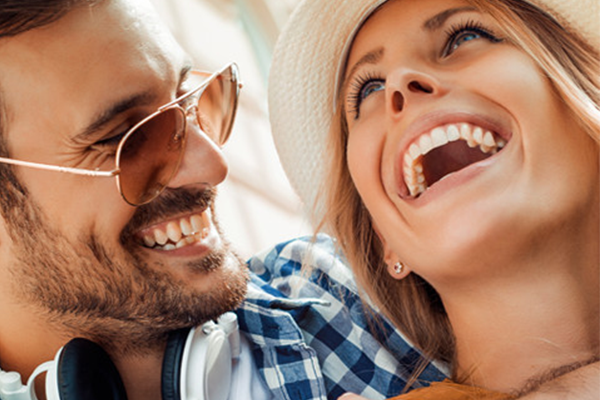 He focuses on different areas of dentistry, from cosmetic and restorative dentistry to surgical treatments, root canal treatments and implants placement. Dr. Pham's approach to your treatment starts with patiently listening to you. Then, after a complete and thorough examination, he reviews and discusses the diagnosis and treatment options with you. I am grateful for the opportunity to take care of the great people of Corpus Christi, please give me a chance to be your trustworthy friendly neighborhood dentist ."